In mid-January, all eyes are on your best tricks at the legendary Vans Penken Park! Once again a team of international & professional judges has to decide who will bag the princely cash price of about 1.200€ and which riders will pave their way for a pro career at the second edition of the Penken Battle. In order to guarantee a completely relaxed start, the registration and the catering for all the participating riders will be FREE this day. Read on to find out more. 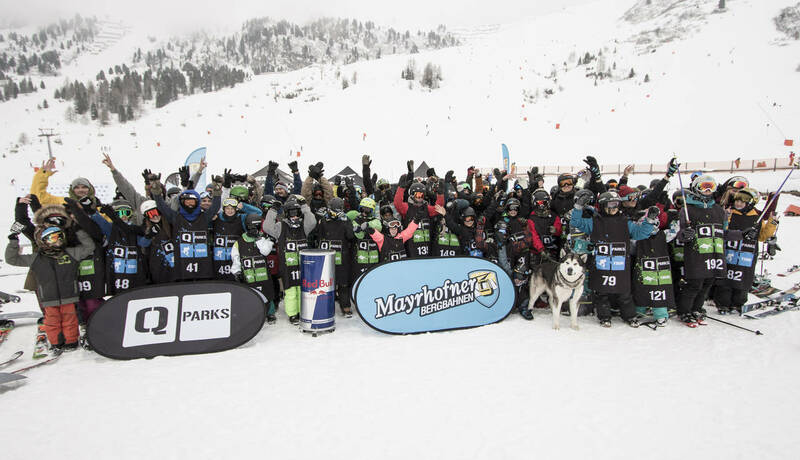 Contest Atmosphere at the Zillertal Valley The Vans Penken Park Mayrhofen was one of the first parks to open its doors this winter. Currently it features about 30 obstacles, so there are already loads of possibilities for amazing shred sessions. There’s no standstill in sight, though, since park designer Oriol Rosell and his highly motivated crew keep adding more and more obstacles to the setup. 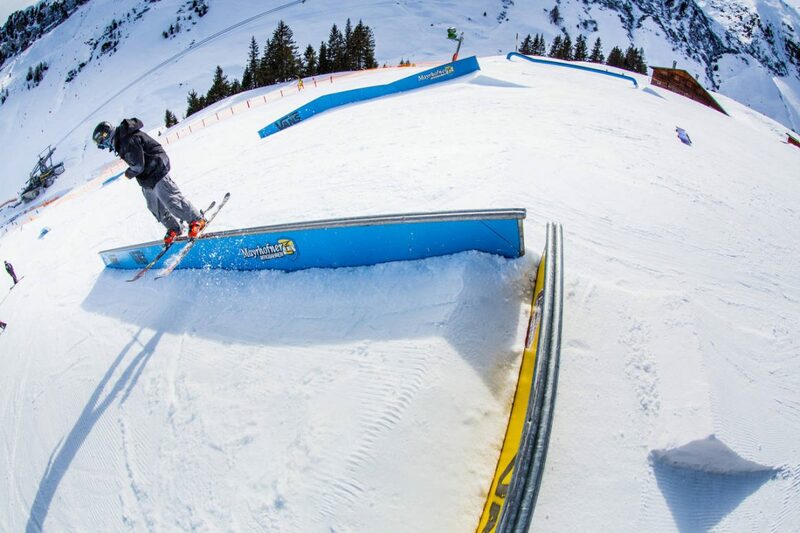 On January 14th 2017, the advanced line will serve as contest line for the Penken Battle 2017 to take place at the freestyle playground #1 of the Zillertal valley area and there’s already heaps of treats you can be looking forward to: Besides being the perfect introduction to the contest business, the Penken Battle has a lot in offer for the participants in the categories Men, Women and Groms. On top of all, there’s the chance to bag a cash price and goodies by the Mayrhofen Mountain Railways, Amplifi, QParks and Pinetime Clothing worth a staggering total of 1.200€. The registration for the contest is totally free of charge and if that wasn’t enough, all riders will also enjoy free food and drinks! 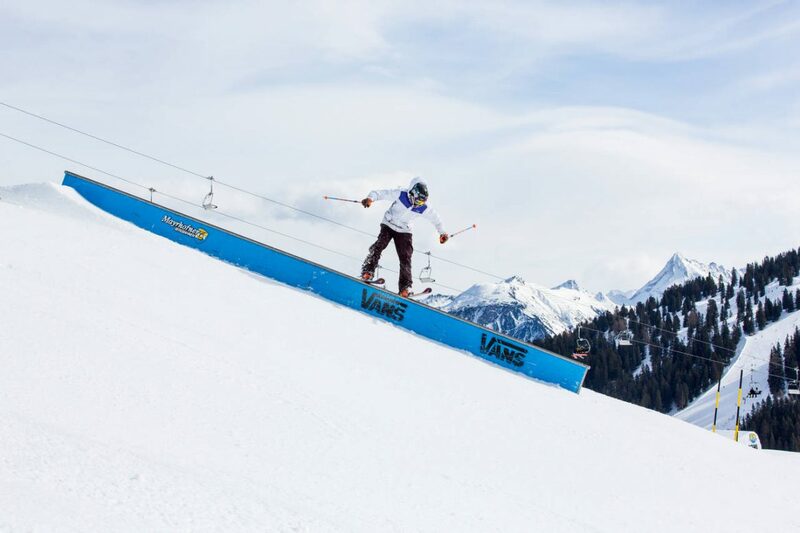 Rankings, Cups & Points Apart from the essential QParks Freeski Tour points, freeskiers are looking forward to point for the ÖSV Freeski-Cup and the TSV Freeski-Landescup. How to Connect & News For current updates on the Vans Penken Park just visit Facebook, Instagram as well as the website of the Mayrhofner Bergbahnen. New this season: >>> Penken Truth <<< weekly video updates with the shape crew of the Vans Penken Park. 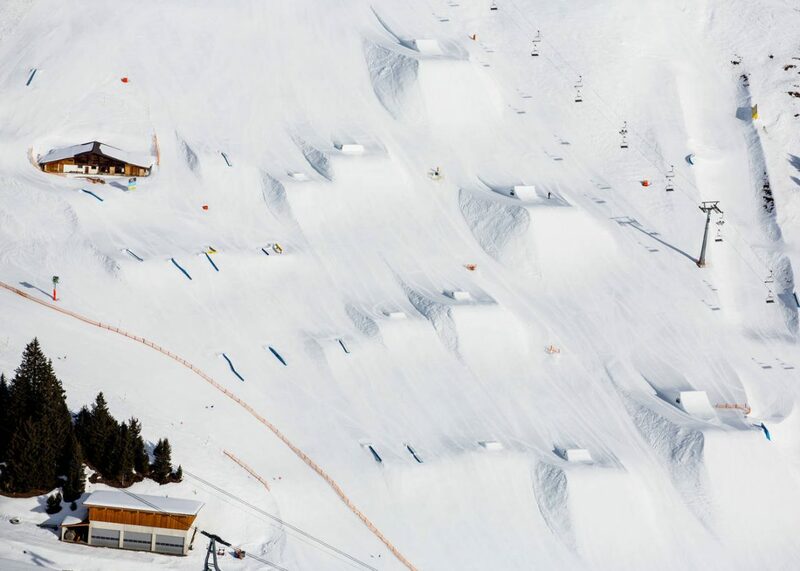 NEW: QParks Tour Website – Upgrade Included You’ll also find all the information on the Penken Battle and each stop on the fully redesigned QParks Freeski Tour Website. It was developed by the graphic designers, programmers and editorial staff of QParks and we’re now proud to present a stylish new page optimized for mobile devices. Here, the tour riders have the possibility to register for all of the tour stops. 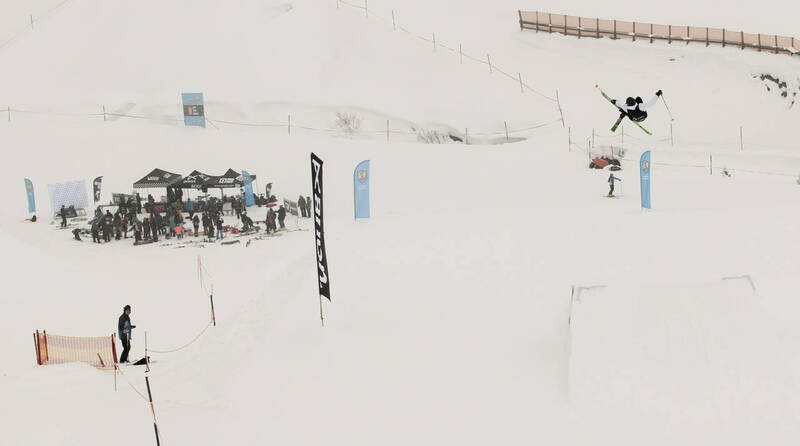 Check out the Facebook page and Instagram for more updates from the QParks Freeski Tour. 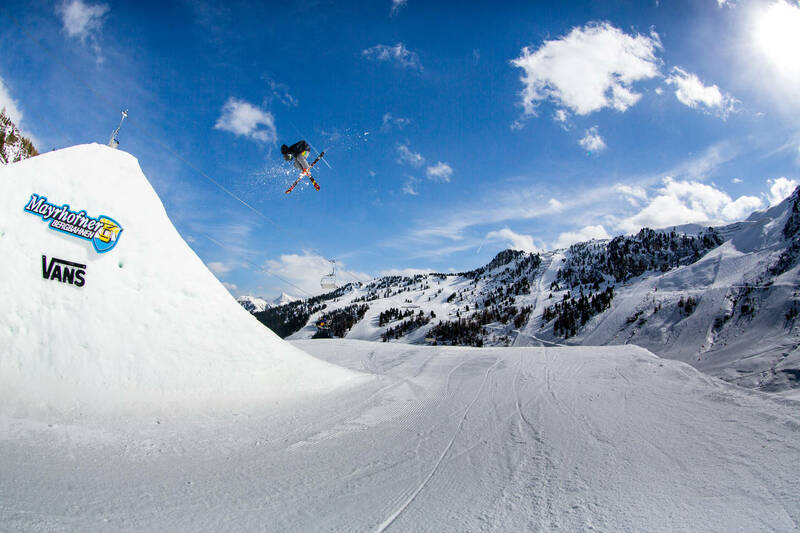 QPARKS FREESKI TOUR 2016/17 IS ON!